As an award-winning supplier to the U.S. aerospace and defense industry for nearly 50 years, we don’t disappoint.  AGM Precision Machining currently boasts 19 machines and maintains a standard tolerance of ±0.0005 inches. Furthermore, we maintain an ISO9001/AS9100 certified quality management system ensuring that your project will meet the highest quality standard. Not yet ready for full production? We also offer rapid prototyping.